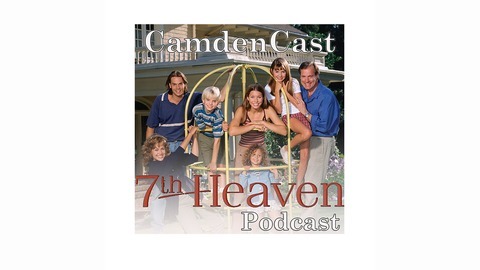 Two law *graduates* improve their job prospects twice weekly by taking you on a journey through all 11 seasons and 243 episodes of the seminal WB classic 7th Heaven. Taking a cue from the Gilmore Guys, Erin is a longtime viewer and avid fan of the Camden family and has seen every episode and Tanvee is just now seeing the episodes for the first time. Come along with us on this journey to the community of Glen Oak, CA and discover (or rediscover) the struggles of being the ministers kids. New episodes every Wednesday and Saturday. Last episode ever! This was a pretty bad series finale. We discuss why it was bad and also break down and talk about the past 2.5 years of podcasting and 7th Heaven. Thanks for sticking with us and listening through to the end!